Gilbert Kindness Week is kicking off on April 22nd - April 28th, 2019 to promote our official nickname, Kindness USA! 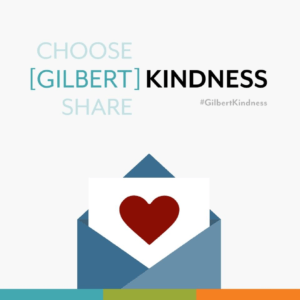 Join the Town of Gilbert in promoting Kindness USA by sharing your #GilbertKindness stories on social media, submitting an event idea, and following along with the Town of Gilbert's social media channels; Facebook, Twitter, and Instagram. 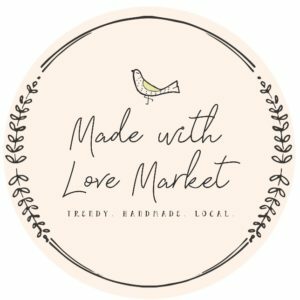 Made with Love Market features trendy, handmade, and locally crafted items curated by small shops. 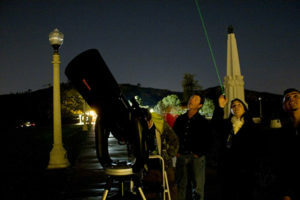 Local crafters will also lead hands-on activities that are guaranteed to delight. 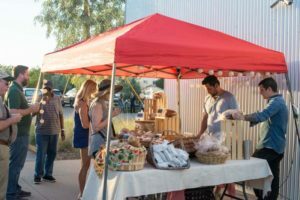 The Made with Love Market is located in Gilbert's Heritage District on select Saturdays. 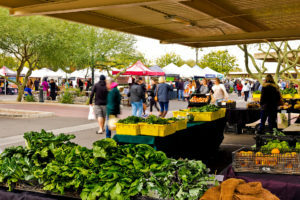 You'll find them at Heritage Marketplace along the Powerline Trail, just steps away from bustling restaurants, the Gilbert Farmers Market, Hale Centre Theatre and the iconic Gilbert Water Tower.